All official roster updates will be posted here on TheNbaZone, you can follow us by Twitter or Facebook to to get latest updates. A new roster update was released for NBA 2K13 as of May 11th,2013. It has all the latest playoffs ratings, injuries and online data like shoes and cyberface updates. This pack already includes all the online data files and the latest roster, so you don't have to download previous patches/updates for it to work. Console: Updates will download and install automatically as long as your XBOX 360 or PS3 is connected to the Internet. Extract the files using 7zip. Copy the "Roster.ros" from roster folder to your NBA 2k13 Saves Folder and paste them there (replace existing files). Copy the contents of Downloads folder and paste them in NBA 2k13 Installtion Folder (replace exising files). 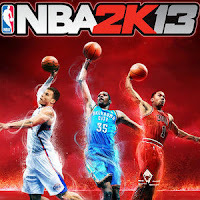 Play NBA 2K13 and go to 'Options' » 'Load / Save' » 'Load' » 'Roster'. 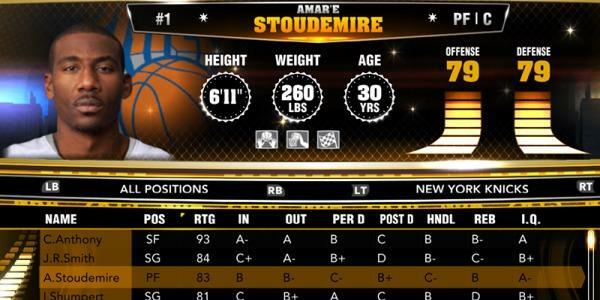 Now, you're having latest NBA 2k13 Roster. You can play with it. Open Start Menu or press windows key + R.
Type %AppData% in the search bar. Method 1: Right click the game shortcut then select "Open File Folder". Method 2: Right click the NBA 2K13 desktop shortcut and choose "Properties" then select the "Open File Location" button.